Shubat Transportation Company provides daily school bus routes and transportation for sports teams for several area school districts. 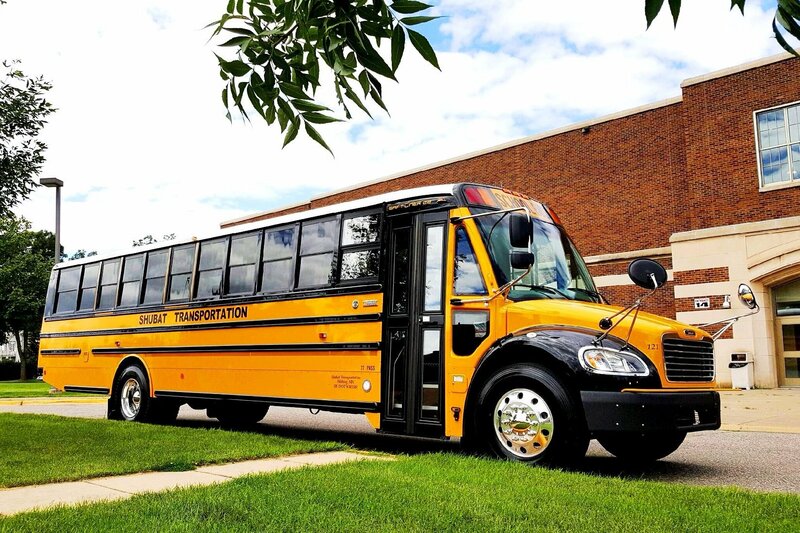 Our fleet of late-model school buses passes a rigorous state inspection annually, as well as daily inspections. Our drivers receive on-going training throughout the year to ensure a safe ride for the hundreds of students we transport daily. Our school buses are equipped with air-ride suspension, tinted windows, and AM/FM Radios with CD and aux. inputs, and 2-way communication radios for the drivers. Because passenger safety is a priority, our buses are outfitted with multiple cameras and remote vehicle tracking. 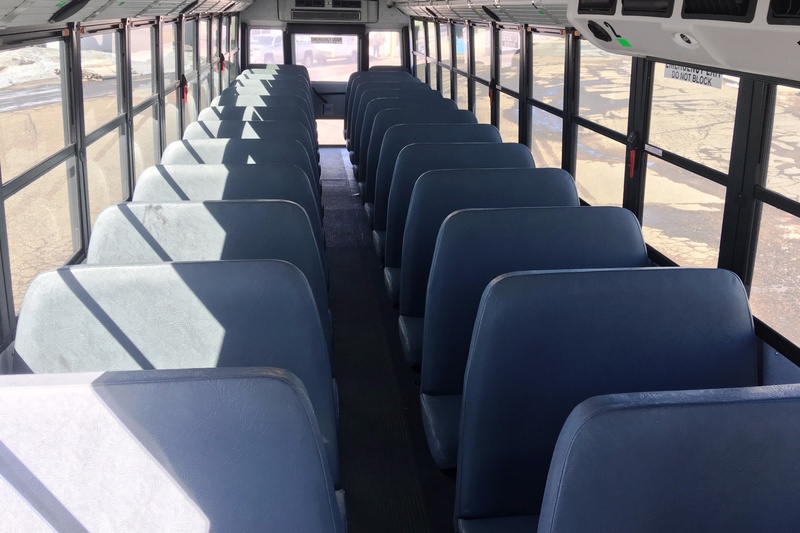 For those hot summer days, air conditioning equipped buses are available by request. If your group has a large amount of luggage or gear, a trailer can be pulled behind the bus.